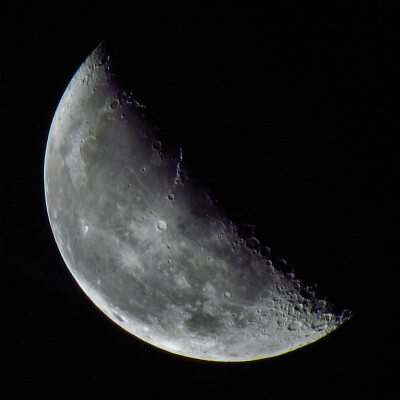 One more Moon from September 23 before the clouds came. 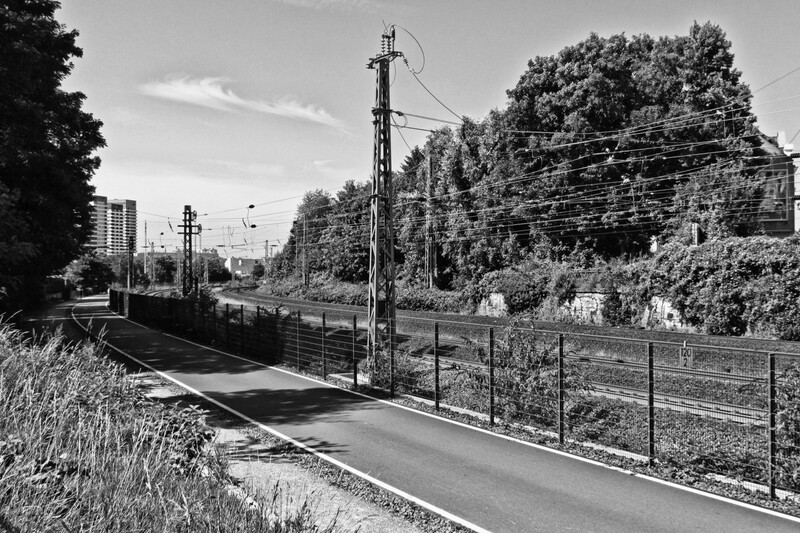 Looking back to the inner city and the main railway station over Mülheim’s new bicycle path next to the railway line. Here you can see that the station is actually in the middle of a big curve!